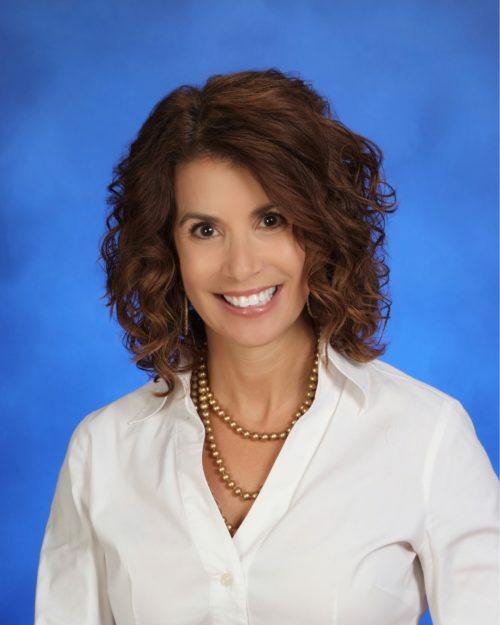 Jill Alter is the Director of Marketing and Business Relations for Alter Surety Group, Inc. and has held this position since the company’s inception. She brings a wide variety of experience with one common denominator…BUILDING RELATIONSHIPS! With her passionate and energetic personality, she thrives on making introductions and cultivating relationships. After earning a Bachelor’s degree in Criminal Justice from the University of South Florida in 1989, Jill moved to Atlanta, Georgia and began her professional career as a certified Paralegal at the law firm of Franklin, Moran & Boyle. She was responsible for initial client interviews, legal research & presentation, and drafting & filing of legal documents. During this time she was also a member of the Atlanta Falcon Cheerleaders where she had the opportunity to work with a wide variety of charities along with her practice and performance responsibilities. In 1992, she met Warren Alter and moved to South Florida where they were married and she continued her paralegal career. Having her first child in 1995, she focused her energy on her family as a stay at home mom and community involvement. Her passion and ease in cultivating relationships awarded her with an opportunity to become the Director of Marketing for State Wide Appraisal Corporation in 2001. During this time she also earned her Real Estate License and became recognized by her peers as persistent, loyal and extremely committed to her clients. In 2009 when Alter Surety Group, Inc. opened its doors, Jill continued her proven track record building brand awareness and client loyalty to this rapidly growing surety agency. Jill is very involved in her community. She has participated in American Cancer Society’s Making Strides Against Breast Cancer’s fight against Breast Cancer for the past 10 years. She was a youth cheerleading coach for 3 years and Director for two years for the Weston Warriors Cheerleading organization. She also assisted her children with founding Cheer Buddies and Basketball Buddies which are cheer and basketball programs for kids with special needs. During her free time, Jill enjoys working out, going to the beach and spending time with Warren and their two children.